Oh, how I love that sweet sound, too! 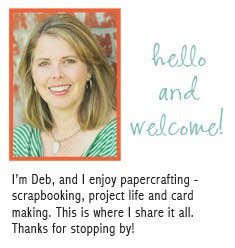 LOVE that last shot, Deb. Lovely photos - so evocative. I can truly almost hear the water! I love the second and third shot! Love these, especially the composition on the last one! What a pretty fountain you have. Every yard needs one. Gorgeous!! I love fountains, the calming sound of water and the fun splish splashes! Very Nice pictures of your fountain. Everyone should have one in the garden. That is a very nice fountain - there is nothing quite like listening to a water fountain. It is very relaxing. So glad your fountain is working again! You got some beautiful shots of it. Yes, I'm loving the spring too. Your fountain is really pretty. Love the sounds of the water too. 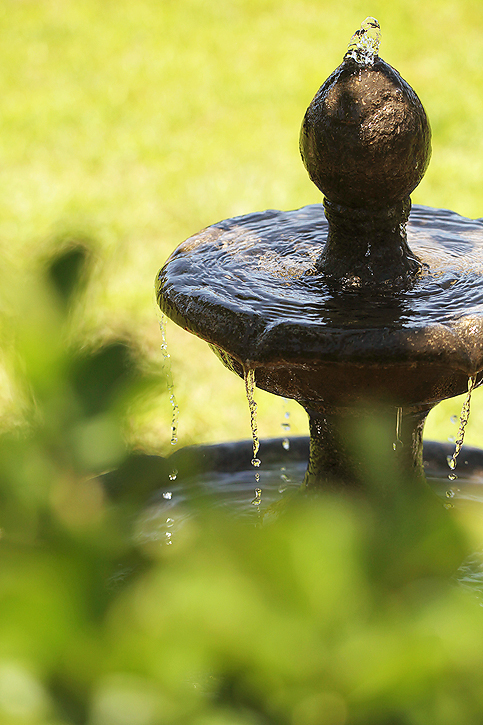 I love the sound of a fountain - we have one also and it's so peaceful to listen to when sitting outside in our back yard. Lovely photos! It is a beautiful fountain! And I love that last photo! How pretty! I love how the foreground bokeh in the second shot looks almost painted. Beautiful. I love you fountain. It looks so pretty. I'd love a fountain like that in my yard. So pretty. Fountains up and running can only mean one thing! YAY! Summer!!! Great photos. . .of course! That is a beautiful fountain. I bet it makes for some beautiful backdrops. I have a photo of a fountain this week too. I just love water and especially fountains like that. I'm so glad it is working for you too! I like that last shot best. So pretty, I want one too! Oh yes- it sounds delightful!!!! Beautiful Deb! What a pretty fountain. That last shot is great! Water is so relaxing, both in sight and sound. Nice capture. I love how you captured each individual drop of water on this fountain! very cool! So pretty. I wish I had something like that in my yard as I'm getting tired of photographing flowers lol. Love the perspective of the second photo. Ooh lovely! I love the trickling sound the water fountain makes! I want one if we are to have our own house someday! Great shots! 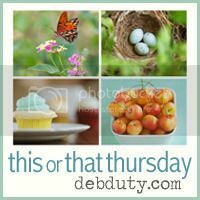 This is my first time participating in This or That Thursday. Looks like fun. Can't wait to see what else has been posted. 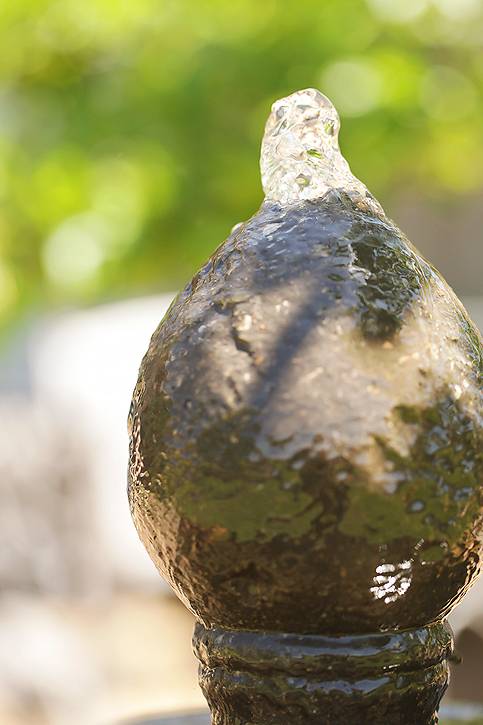 I love the sound of water from a fountain in the yard. Your captures are wonderful. Love that egg-shape on top...bubble, gurgle, trickle. Wow, I love those water droplets... Wish I had something that beautiful in my yard! There is something so soothing about fountains and running water. Great images! I really like the composition and creativity of them too. What a lovely fountain. I bet it is so peaceful having it during the warmer days. Nothing like sitting on the back porch listening to the water dripping in the fountain. Great stuff!! How nice to have it back. It must be fabulous to have for inspiration and relaxation. I love the photos. Beautiful shots of your fountain, Deb!! I'd love a fountain in my yard. The sound of running water is so soothing. 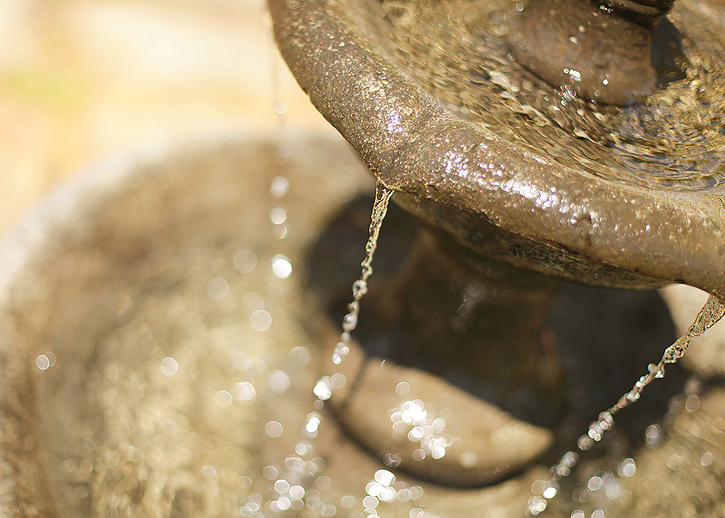 I've always wanted a bubbling brook or water fountain in my back yard- not yet, but hope to have one someday! Oh my. I love your fountain! I have always wanted a water feature in my yard. Someday it will happen!